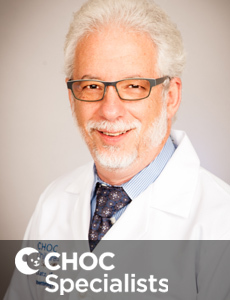 Dr. Mitchell Katz is a board certified pediatric gastroenterologist who treats the full spectrum of gastroenterology disorders of children in Orange County. 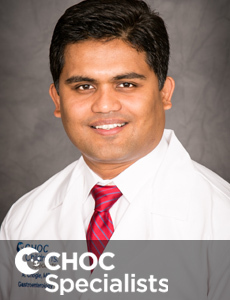 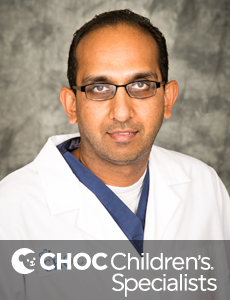 Dr. Anup Patel is a board certified pediatric gastroenterologist who treats the full spectrum of gastroenterology disorders of children in Orange County. 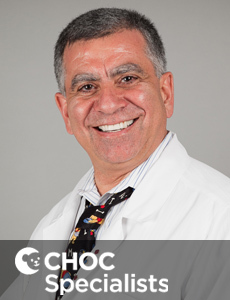 Dr. Bassam Younes is a board certified pediatric gastroenterologist who treats the full spectrum of gastroenterology disorders of children in Orange County. 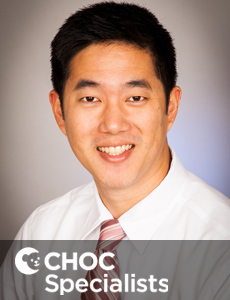 Dr. Gregory Wong is a board certified specialist in pediatric gastroenterology who treats children and teens at CHOC Children's in Orange County. 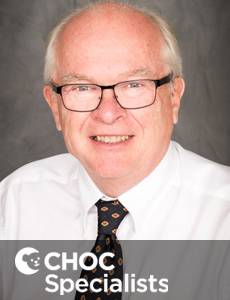 Dr. Kenneth Grant is a board certified pediatric gastroenterologist who treats the full spectrum of gastroenterology disorders of children in Orange County. 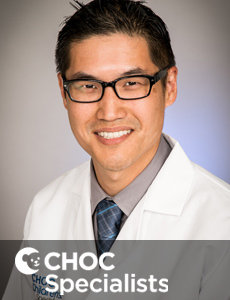 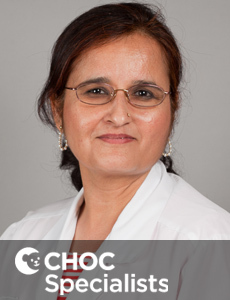 Dr. Chogle is a board certified pediatric gastroenterologist who treats the full spectrum of gastroenterology disorders of children in Orange County.